Will the published Industrial Strategy help rebuild manufacturing in the UK? 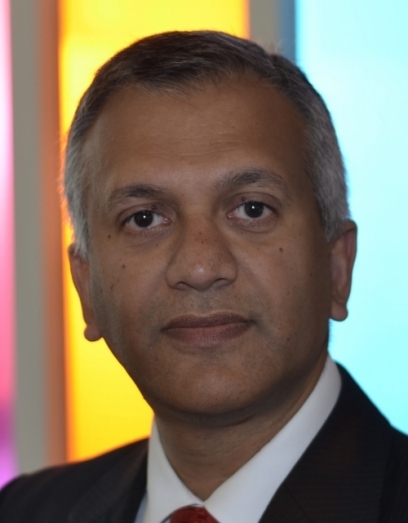 Ahead of the National Manufacturing Debate that takes place on 23rd May, Prof. Raj Roy looks at the future vision of the Industrial Strategy and why the debate will be focused on what manufacturers can do to guarantee sustainable and successful growth. The ambition of the Industrial Strategy is based on a vision of a technologically-enhanced business environment, a new digital sheen to industry. The central Grand Challenge is Artificial Intelligence and the Data Economy, the success of which underpins the other three, the Future of Mobility, Clean Growth and servicing the Ageing Population. Certainly, the ideas and technologies to transform manufacturing and many other areas of business activity are already there. Autonomous systems are being introduced far more widely across industry, and soon into the public realm through schemes for more autonomous transport vehicles and systems, through Unmanned Aerial Vehicle delivery services and robot health and care assistants. But to what extent does laying out new networks of digital practice open up UK industry to new and, as yet, little understood risks and threats from cyber-crime, cyber-terrorism and the potential for an overdependence on imperfect technologies? Autonomous systems are dependent on communications, sharing data fast between management hubs and all the individual mobile elements involved – opening themselves up to cyberattacks and industrial espionage. The issue is already a major one for static machinery. Famously in 2014, a single phishing email sent to a German steel factory led to hackers being able to stop a blast furnace from shutting down correctly, resulting in huge physical damage to capital assets and financial costs. There is also the growing prevalence of counterfeiting, particularly in an area such as electronics. 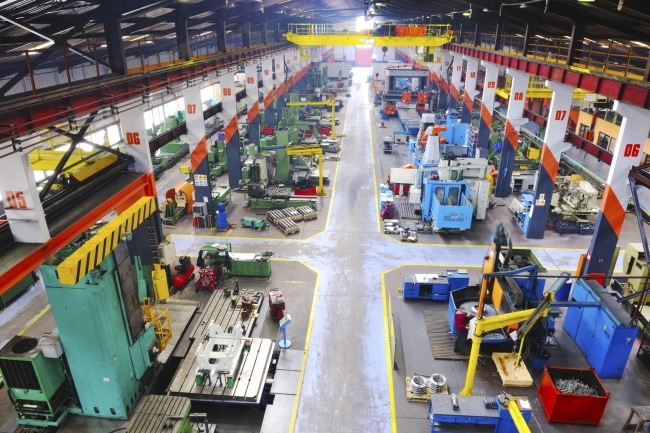 This issue – what can be done to limit risk and fragility in the move to a new world of industry – will be fundamental to the National Manufacturing Debate event on 23 May 2018 at Cranfield University, as part of the broader discussion on ‘Will the published Industrial Strategy help rebuild manufacturing in the UK?’. At Cranfield, we are working to get under the skin of issues of the implementation of the kind of future vision set out by the Industrial Strategy. There are many substantial, and as yet unknown, problems that need to be identified early and dealt with before any society can benefit in the ways predicted by Government. The strength of the Strategy is in its simple focus: to improve productivity. But getting the complexity is not only in the issues of human performance. One of the practical ways we’re getting to grips with security is by creating a community of work – Atkins has sponsored a new Chair in cybersecure engineering, and an MSc in cybersecure manufacturing is recruiting for October 2018. Through-life assurance against cyber threats and counterfeits is major challenge for secure engineering. This approach will also be critical to security in terms of making sure all systems, the machine tools, the monitoring and self-reporting, have security defences and checks designed and built into them by default. Without this kind of debate and attention at this stage there is every possibility that the shift to more efficient, more profitable, safer approachers in manufacturing will be stalled, blocked, even reversed from breakdowns in confidence among investors, managers and the wider public. We’re at a transformational stage in the development of the sector, stakes are high, which is why all the stakeholders involved with manufacturing need to be looking at the bigger picture, the careful foundations needed for sustainable and successful growth. At the University we’ve been sitting down with colleagues, industry and academic stakeholders to analyse what we do at Cranfield and why we do it. As a result we’re thinking in terms of our new mission as supporting ‘Engineering for Life’. That means a core research and educational purpose underpinned by four fundamental principles: through-life technology and management innovation for industrial sustainability, novel materials for wealth creation and well-being, deployable and flexible solutions for rapid response and technology for the advancement of society.